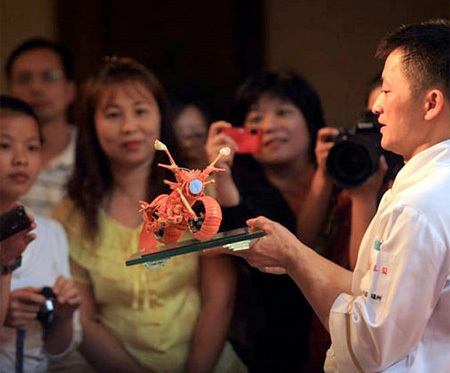 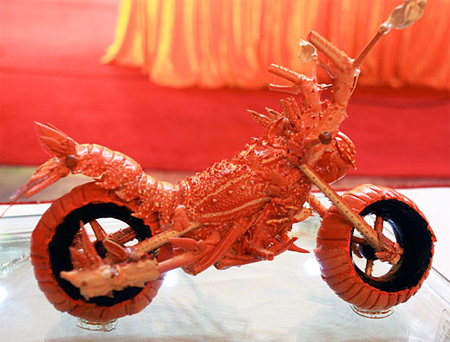 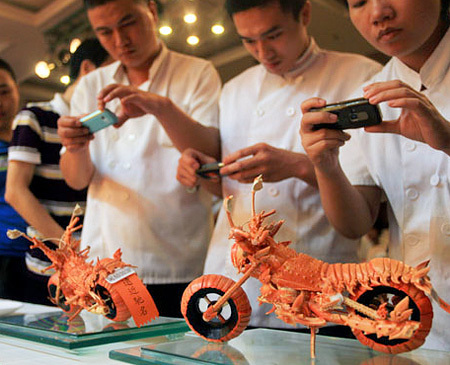 Eye-catching motorcycle sculptures made out of lobster shells by talented Taiwanese chef and food artist Huang Mingbo. 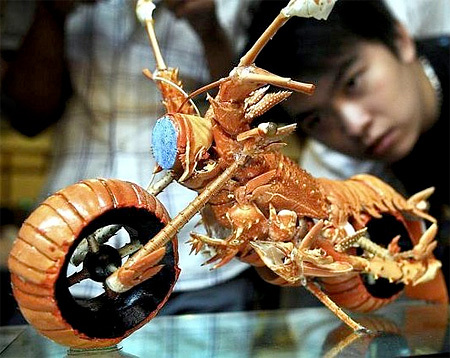 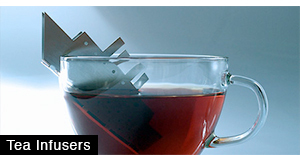 Lobsters are transformed into miniature versions of different motorcycles. 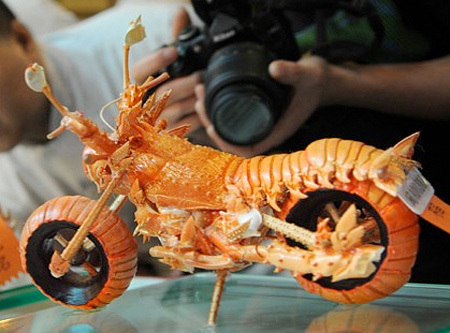 A Transformer with lobster and motorcycle mode. 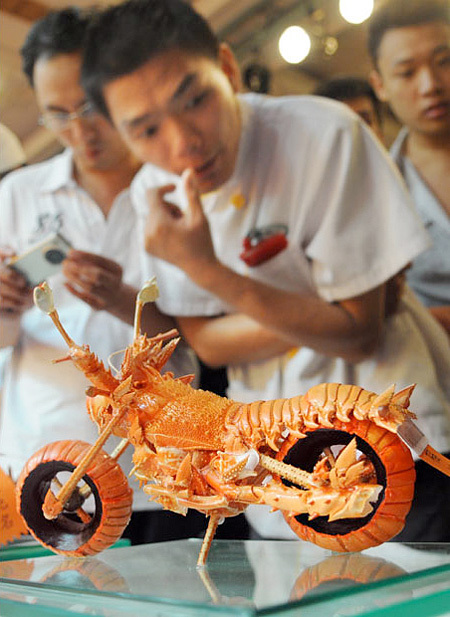 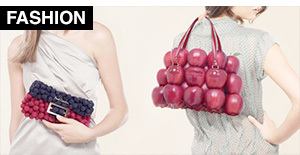 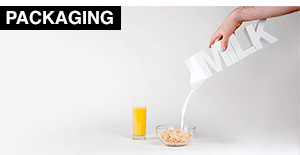 The Japanese LOVE to play with their food. 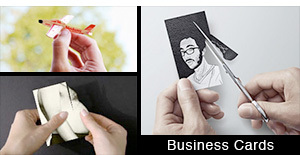 Lucky for us.